Want to Register a Trademark? Here's How to Do It in 6 Steps! HostPresto! > Blog > Want to Register a Trademark? Here’s How to Do It in 6 Steps! Want to Register a Trademark? Here’s How to Do It in 6 Steps! One of the first things you'll need to do when you're setting up a business or building a new brand is register a trademark. After you've chosen your all-important business name, designed a stunning logo, and made sure that you have a snappy slogan to show off your company, it's time to think about how you can protect your business from copycats who might want to steal it. The trouble is, they don't teach you how to register a trademark in school. If you're a little confused about the entire process, don't worry - you're not the only one. 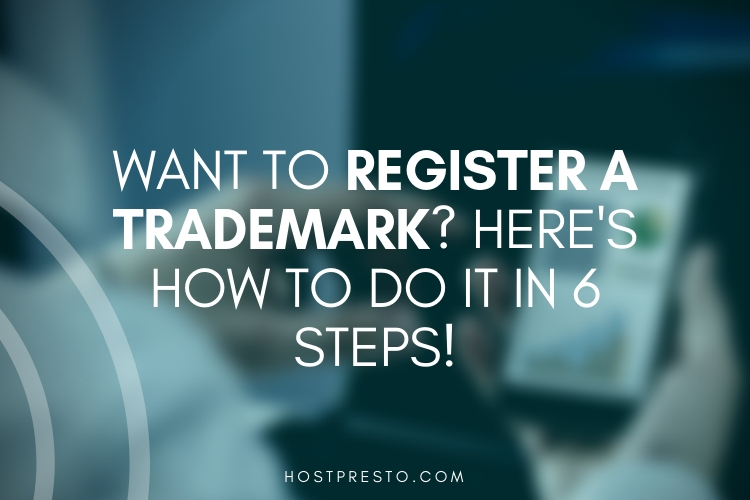 Here, we're going to cover everything you need to know about registering a trademark in 7 easy steps. There are three distinct trademark formats available to apply to your business when you're protecting yourself from copycats. The first option is the standard character mark, which is any combination of letters, words or numbers, without a consideration of style or font. 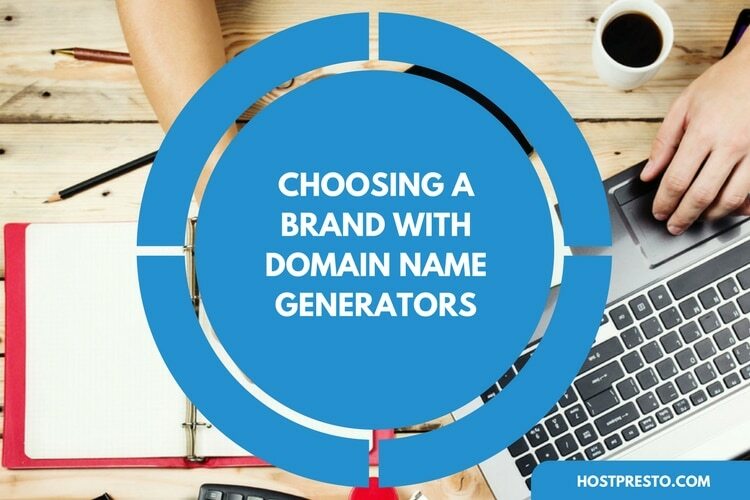 This will provide you with the broad rights for using a name in any presentation. You can also choose a design mark, which is a mark intended to protect an appearance you want to protect - like a logo. If you have a very specific sound or jingle that you want to keep safe too, you can also ask for a "sound mark," which covers things like the sound of the MGM lion roaring, or a tune that was designed for your company. Once you've figured out what kind of protection you need for your name, images, and even your specialist sound, you'll have to figure out whether it's a good idea to hire an attorney. Most people can get by without hiring legal help, but if you're unsure, a lawyer can be a lot of help for various reasons. Filing for a trademark can be an exhausting legal process, and there are deadlines you'll need to meet if you want to make sure you're not wasting your money. Choosing to hire a lawyer improves the chances that you'll get everything completed correctly the first-time around. The item that you're trying to trademark, whether a logo or a jingle, will represent a particular brand, or a set of goods and services. When you're filling out the application, you'll need to select a legal identification of what you offer. If you don't do this correctly, then your mark might not be approved. The attorney you hired above will probably come in handy at this stage, as it can be difficult to find the right words to describe what you offer to your customers in a way that will appease the legal bodies in your area. Perhaps one of the most important things you can do when you're registering a trademark is make sure that you're not stepping on anyone else's toes. There are places that you can go to check for any marks or names that might be too similar to your own. 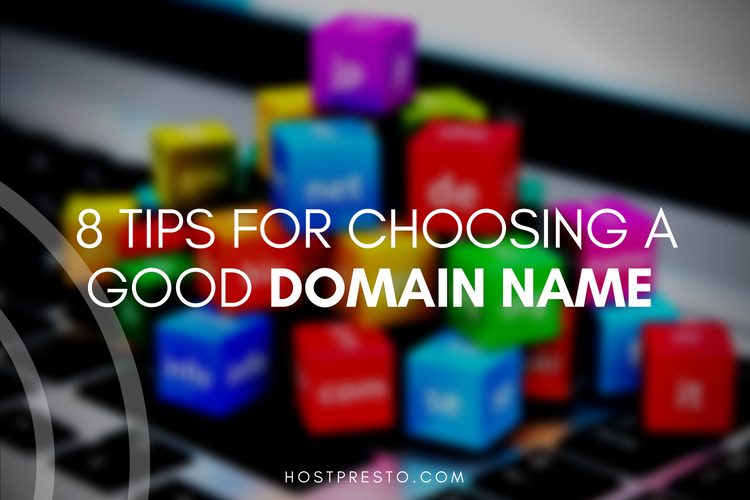 Most of the time, this involves a pretty extensive search for logos and other elements that are similar to yours. Once again, having an attorney to help you through this process can free up a lot of your time if you have a busy schedule to contend with. While your attorney is looking for signs of your mark somewhere else, you can be focused on building your website, or developing your new business. Before you apply for your trademark, you'll need to figure out what your reason is for filing that mark. There are two options to choose from. The first is to tell the courts that you are already using the logo or name in commerce, and the second is to inform them that you're planning on using it in the future. If you only intend to use the mark in the future, then you might need to fill out an additional form and pay an extra fee. You will need to prove that you are using your mark "in commerce" for the other option. Finally, you'll be able to actually file the application. You can either choose to simply opt for a UK trademark at this point or extend to a community trademark which protects you for all the countries in the EU. The nature of a community trademark may change following Brexit. After your application is processed, wait around four to five months for a UK trademark, or around 12 months for a community mark.